Lunarlon insoles bring new comfort to the hoops classic. 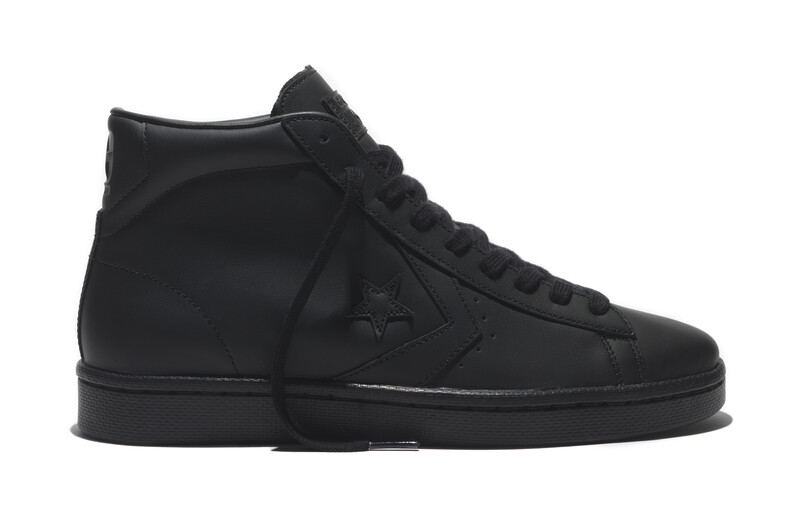 Converse has a number of great looking sneakers, but unfortunately, the same can't always be said for their comfort. 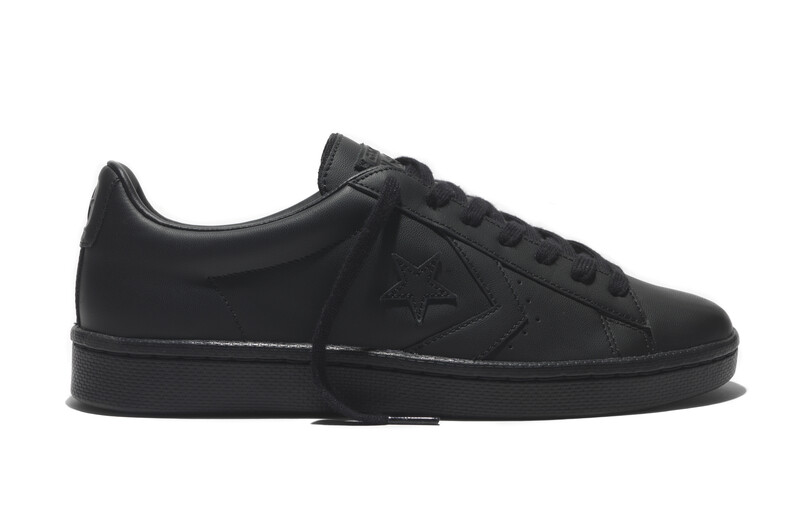 This is due in large part to their decades-old technologies and constructions, which is why fans of the Pro Leather will be happy to learn it's getting a modern update. 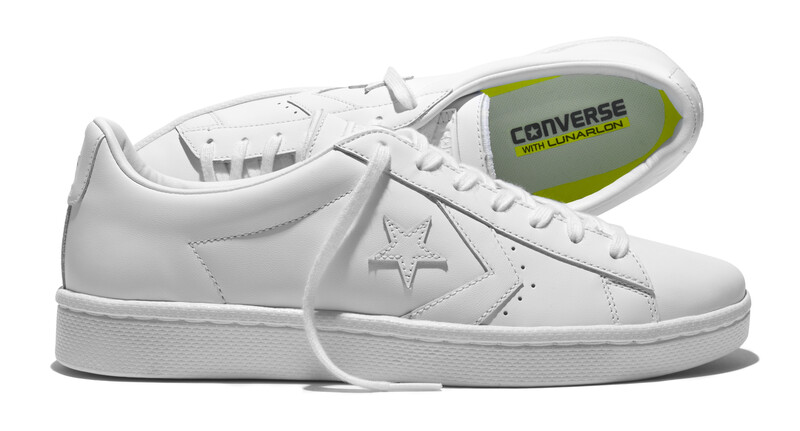 The Converse Pro Leather '76 sees the old school hoops shoe get reimagined with Nike Lunarlon insoles. 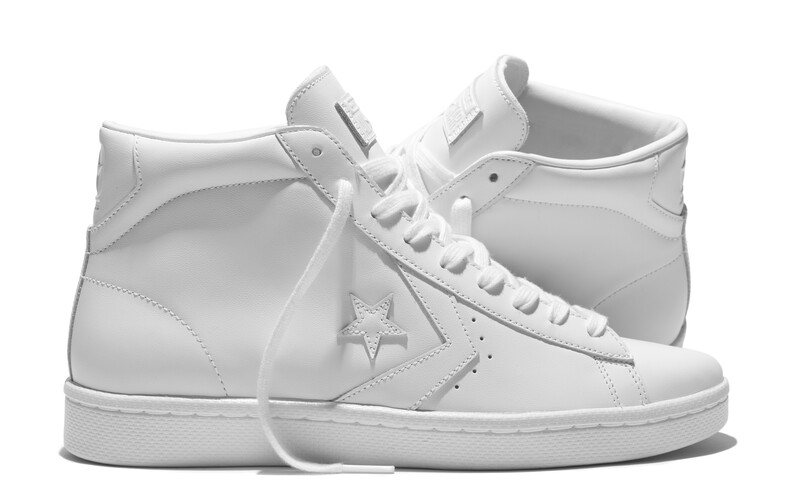 "The updated Pro Leather ’76 is our latest release honoring the DNA of the original icon while also delivering more comfort in a contemporary style," said said Vice President and Creative Director of Converse Global Footwear Bryan Cioffi. These sneakers are now available in black and white monotone colorways in both high and low top variations from Nike.